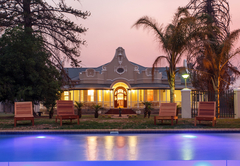 Bakenskraal Ostrich Palace is an Oudtshoorn hotel providing accommodation in 12 guest rooms for tourists visiting the Karoo region. 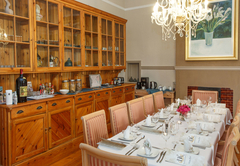 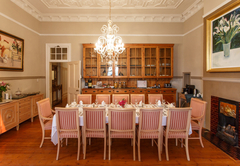 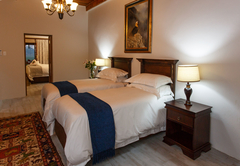 Bakenskraal Ostrich Palace is a guest house in situated in the heart of the Klein Karoo. 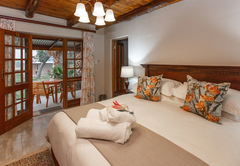 Here you can enjoy the open spaces and the spectacular views of the magnificent and ever-changing purple Swartberg Mountains. 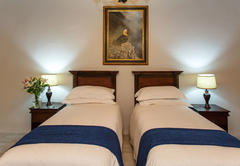 The establishment has secure parking, a fireplace and a laundry service. 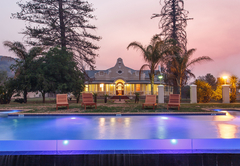 There is a garden, braai facilities and an honesty bar. 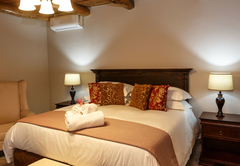 Free Wi-Fi and air conditioning are also provided. 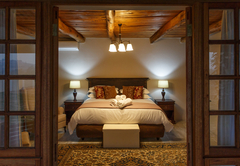 These suites have a Queen-size bed and a full bathroom. 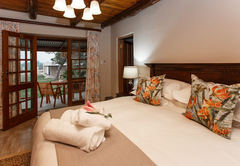 The rooms have tea / coffee facilities, DStv and free Wi-Fi. 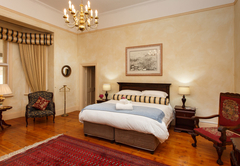 Situated in the main house, this well-appointed en-suite bedroom is beautifully decorated to accommodate the Victorian style. 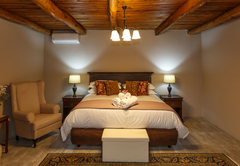 The suite has King-size beds or twin beds and a spacious bathroom with a separate bath and shower. 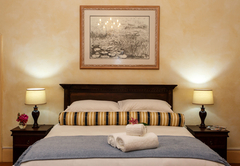 When decorating our beautiful family suites we focused on ensuring that our guests enjoy a comfortable stay without neglecting luxury touches. 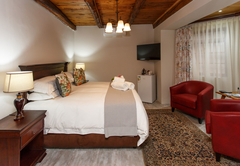 The suites consist of two bedrooms furnished with a King-size bed or twin beds, a lounge area and a large en-suite bathroom. 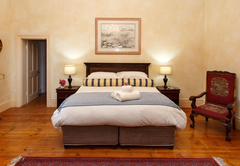 Queen size bedded en-suite bedroom, accommodating 2 persons only. 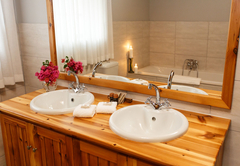 Spacious bathroom with shower and bath. Large windows overlooking the surrounding farmlands. 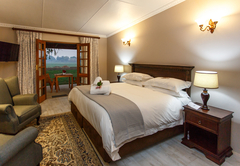 Equipped with tea & coffee facilities, guest amenities, TV with DSTV & free wi-fi. 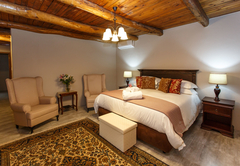 When decorating our beautiful family suites we focused on ensuring that our guests enjoy a comfortable stay without neglecting luxury touches. 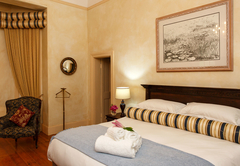 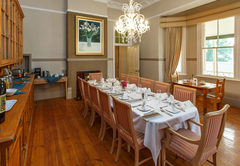 The suites consists of 2 bedrooms with a king sized or twin beds, a lounge area and a large en Suite Bathroom. 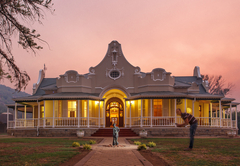 Response timeBakenskraal Ostrich Palace typically responds to requests in 5-10 minutes.